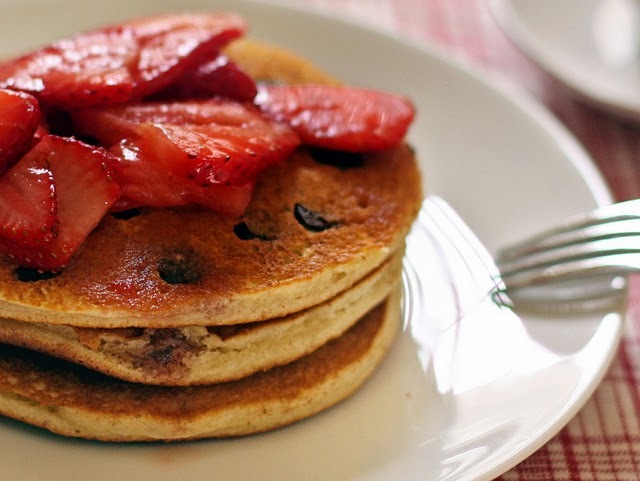 This Amish Friendship Bread Chocolate Chip Pancakes continue to be one of the biggest hits in our Recipe Box! 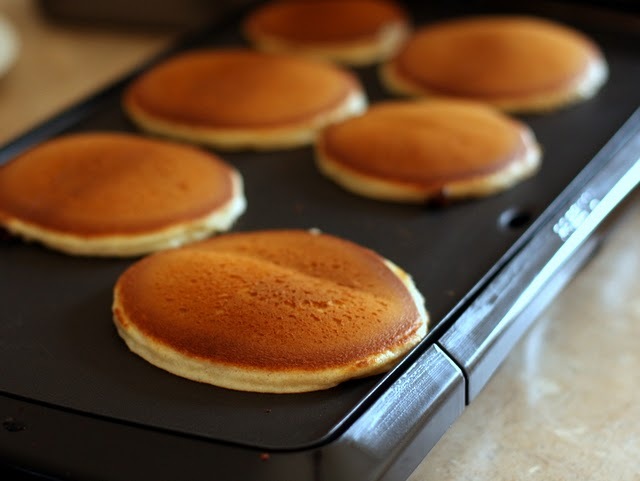 It’s a great way to use up excess starter and has the added bonus of tasting just as good the next day — simple reheat, pour on the syrup, and you’re good to go. You can also pop them in the toaster if you like them crispy. It’s easy to experiment — swap out the chocolate chips for chopped nuts, berries, sliced bananas, you name it. A special thank you to Kitchen Friend Mary Pilcher for submitting this recipe! 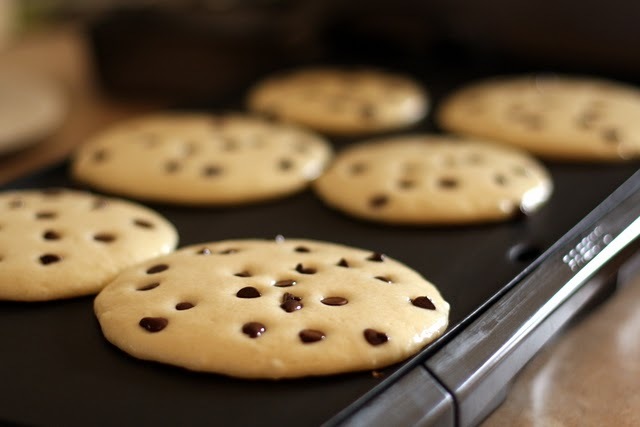 Get out the chocolate chips and heat up the griddle for these melt-in-your-mouth Amish Friendship Bread chocolate chip pancakes. Each recipe uses 1 cup of starter. If you follow the original instructions, Day 1 is the day you receive a starter from a friend or make your own. You should have about 1 cup. You mash the bag daily and then on Day 6, add 1 cup flour, 1 cup sugar, and 1 cup milk. Mash daily until Day 10. On Day 10, also known as Baking Day, you’ll add 1.5 cups of flour, 1.5 cups of sugar, 1.5 cups of milk to your starter. Mix it all up and then divide it into four equal portions (about 1-1.5 cups each). You give three bags away and use the last portion to bake with. You can bake right away, or you can follow the 10 day process again to grow your starter and bake whenever you’re ready. Hope the helps! Visit our FAQ section for more. I’ll be at HI Book & Music Festival this weekend talking about the book and the bread. Hope to see you there! I’m on day 10 of my starter, do I have to add and divide, or can I bake with it now? I would love to try this for my daughter and granddaughter. These look delicious. Might have to add to my must try list. These look delicious. How could they be made healthier?